The Haute-Vienne is a French department named after the river Vienne. It is one of the 12 departments that together constitute the French region of Nouvelle-Aquitaine. Its two largest towns, Limoges and Saint Junien, are famous for their porcelain factory and luxury leather glove trade. It is an area of incredible natural beauty and hosts two nature reserves. 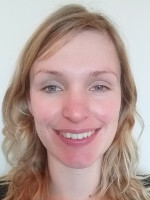 I'm Amanda Filmer, I was born in the UK and moved to France at the age of 12, where I consequently went on to study sales in college. I have worked with various companies selling their products and services, before deciding to convert to real estate in order to combine my favourite things: sales, real estate, and customer relations. I have four children. 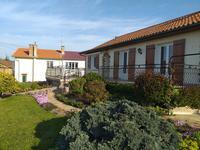 This beautiful country house possesses 3 ready to use bedrooms, a kitchen, a large dining . . . 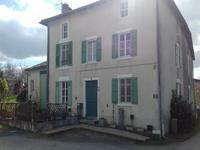 This spacious family home is situated in the quiet country town of Chaillac sur Vienne, which . 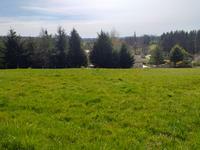 . .
4 parcels of land, 2 with planning permission, one with lake. 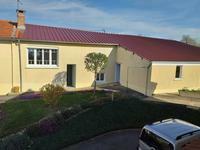 20 minutes from Limoges and its airport and 5 minutes from the town of Saint Junien with its . 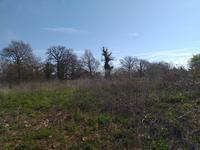 . .
Large plot of land with planning permission in Cognac La Foret with school, holiday club, . 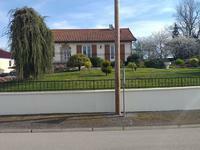 . .
678m2 of land with planning permission in a quiet but animated country village. Walking . . .